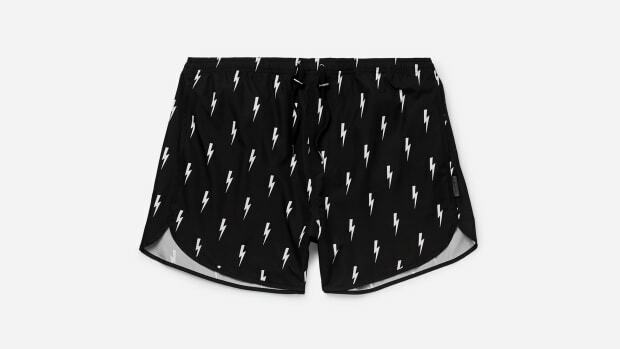 In a sea of brightly colored and boldly printed swim trunks, sometimes classic black is just the way to go. 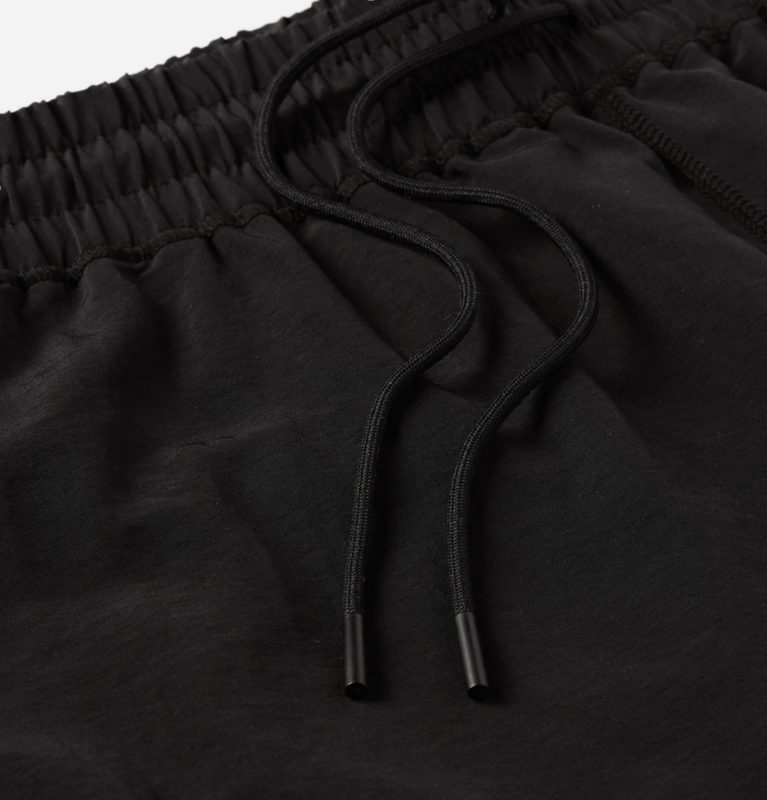 Reigning Champ concurs. 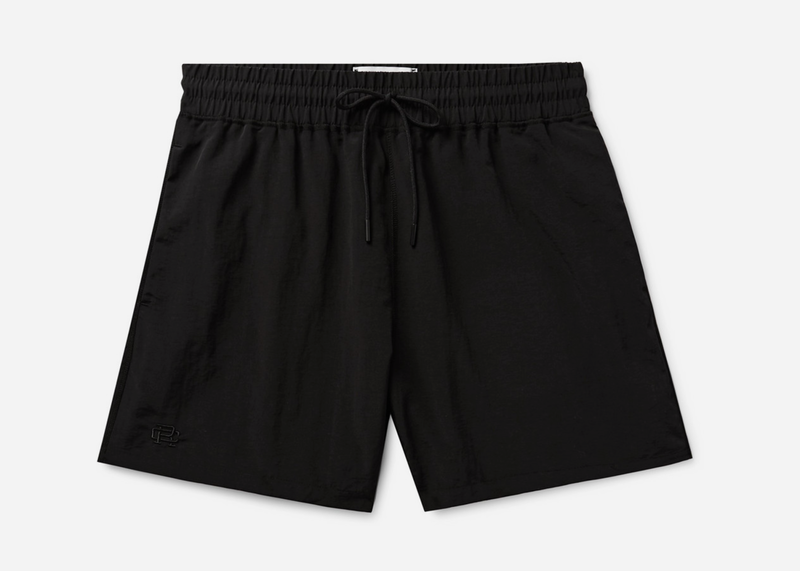 Their new swim trunk is handmade in Canada from quick-drying nylon and features an elasticated drawstring for comfort and mobility as well as a subtle 'RC' embroidered patch. Not too short or too long or too tight or too baggy, it's just right in every way. 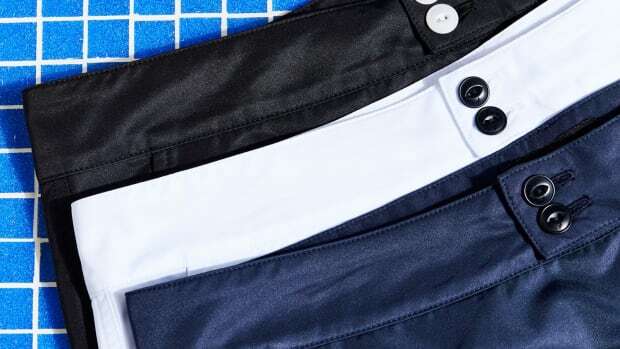 If you're a minimalist on the hunt for a fresh summer look, head here to score for under $100.